The Progressive Business Exchange features speakers at all of its meetings. This year, 2018 we are featuring presentations from all of the Davis City Council Candidates as of February 28. Any other candidates are welcome to attend our meetings, but we have no more room to schedule speakers. To see the presentations of the 2018 Davis City Council candidates --> [Click Here]. The Progressive Business Exchange provides a network for a diversified group of business people to enhance their marketing efforts and achieve higher sales through the growth and maintenance of professional relationships. In 2008 over $80,000 passed between members in business transactions and commissions. In 2009 over $88,000 passed between members. 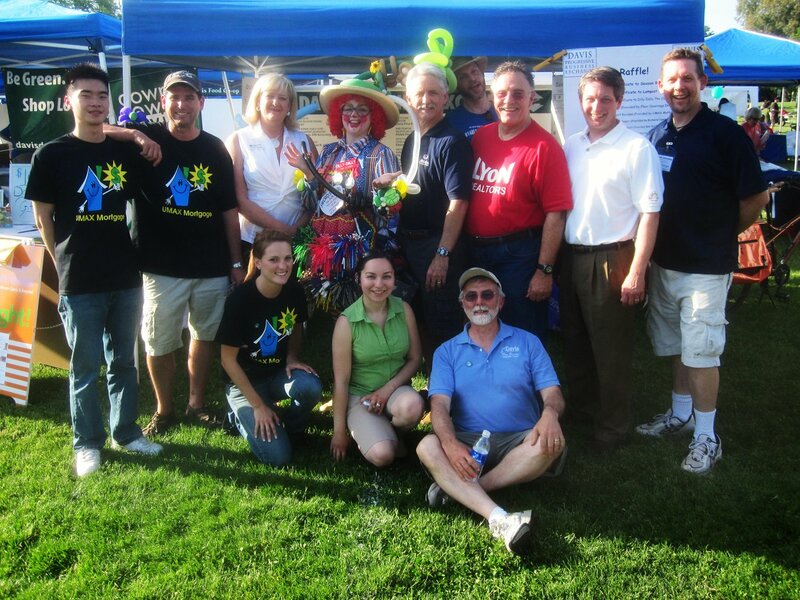 In 2010 over $232,000 passed between our members. In 2012 over $122,000 passed between our members. In 2011 over $823,000 passed between our members. In 2013 1.355 million dollars passed between our members in referred business. In 2014 a little over 2.000 million dollars passed between our members in referred business. In 2015 387,600 dollars passed between our members in referred business. In 2016 1,128,061 dollars passed between our members in referred business. In 2017 221,155 dollars passed between our members in referred business. In 2018 242,903 dollars passed between our members in referred business. 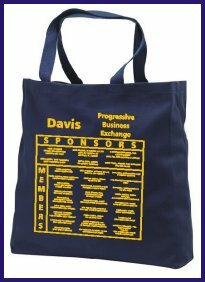 We are all about referring business and revenue streams and getting our member names in front of the community of Davis. To this end, the Progressive Business Exchange sponsors Social/Mixer/Business Faires each year.